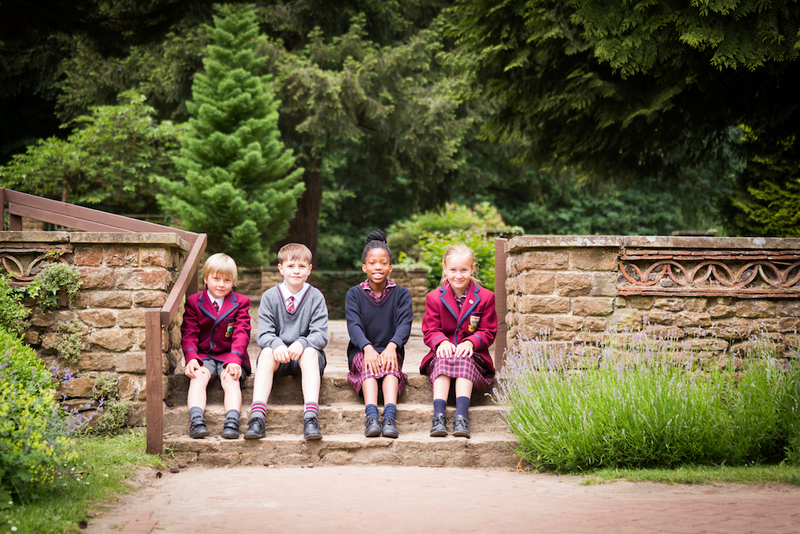 Looking for a prep school with excellent pastoral care, an emphasis on personal development AND strong academic results? Well, hello Barrow Hills School. 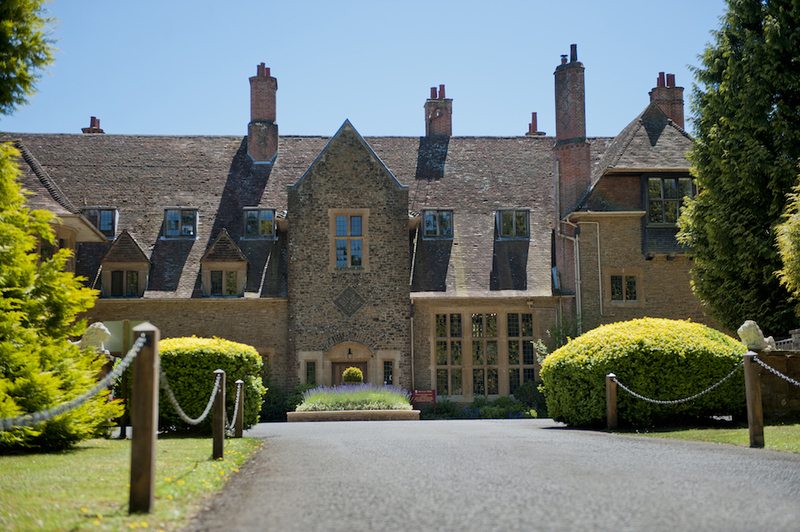 Barrow Hills School is a co-ed day school set within a gorgeous Edwardian manor house on 33 acres in Witley, near Godalming. As first impressions go, Barrow Hills is certainly up there – the setting is idyllic, entered via a driveway which reveals the historic house, its formal gardens and woodland setting. 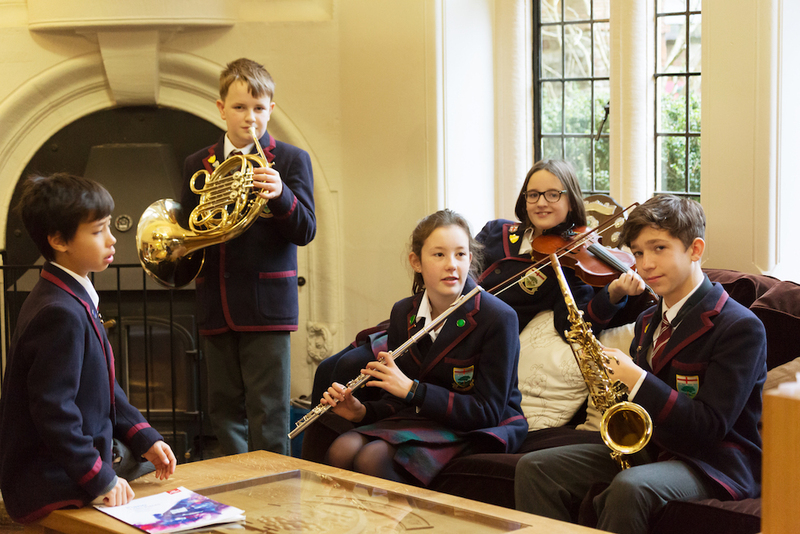 It’s a small school – with numbers tipping just over the 220 mark – and this, combined no doubt with the Christian ethos and the peaceful and homely setting, creates a strong sense of family and community. The school, whilst being Catholic, accepts children of all faiths and none, and only about one-third of pupils are Catholic. 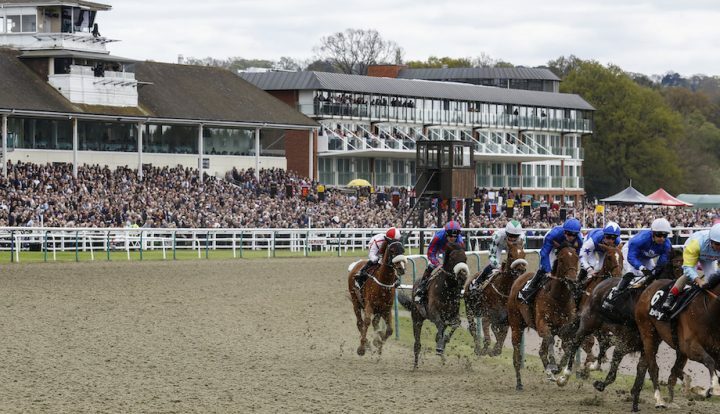 While the school has been in this pretty spot for almost all of its existence, it was originally founded in a teeny tiny hamlet near Weybridge called Barrow Hills – hence the name – as a feeder school to St George’s, then a senior boarding school for boys. Roll on a few decades, and both St George’s and Barrow Hills are now both co-ed day schools, and they’re no longer run together. In fact these, days Barrow Hills has ties to King Edward’s senior school in Witley, sharing some facilities including the boarding houses (more on that later!). 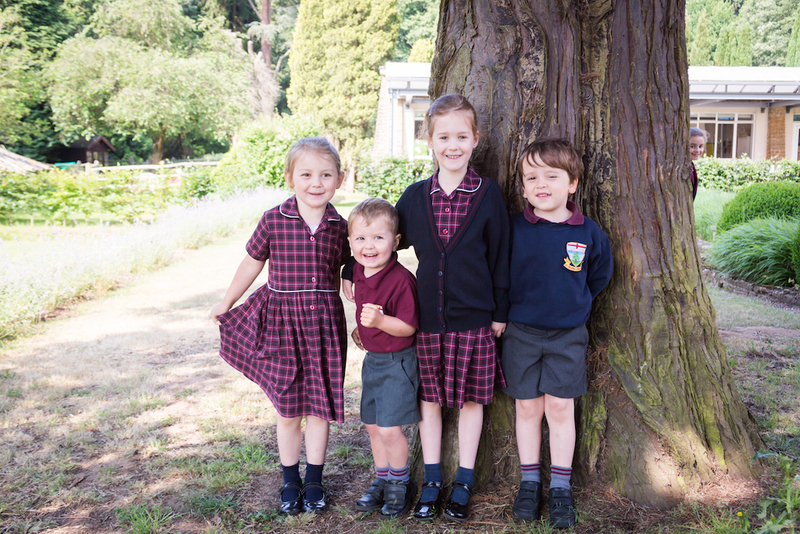 The school takes kids from age 2 to 13 – the nursery (2yo), kindy (3-4), reception and years one and two make up the pre-prep, years 3-8 make up the prep school. Kids come to the school from the local area, but also as far away as Ripley, Farnham and Haslemere. The architectural centrepiece of the school is the stunning Edwardian building – built just before World War One as a family home. It’s steeped in history, and much of the character and original features are still here which makes the school feel like a very distinguished place to learn. Classrooms are over three floors. In terms of facilities, the school doesn’t want for anything, with the usual array of sporting fields including a cricket pitch, astro pitch, tennis courts, an indoor heated swimming pool. The school also uses some of the facilities – including sports fields and the swimming pool – at King Edward’s which is about five minutes’ drive away. While we’re still outside, I have to mention the extensive gardens – some of them original – which now incorporate an outdoor theatre, an adventure playground, and an Iron Age Roundhouse. There’s also a wooded area, which is where Forest School is held. The refectory – where all the kids and teachers have meals – is a lovely light filled room overlooking an outdoor terrace with tables. Head boy Harry and Head girl Lucy, my tour guides, said the food was pretty good, and that sometimes on a sunny day they’re treated to a barbecue out on the terrace. Art and technology classes are housed in the former stable block called the St Joseph’s Centre. It’s a hugely characterful building with a large vaulted ceiling and exposed beams. There’s also a small cookery room here. The science labs are also in their own building – the St Albertus Magnus building – which leads to the small indoor sports hall and ballet studio. There’s also a chapel, as you’d expect at a faith school, which is used for school assemblies as well as Mass. Strong. 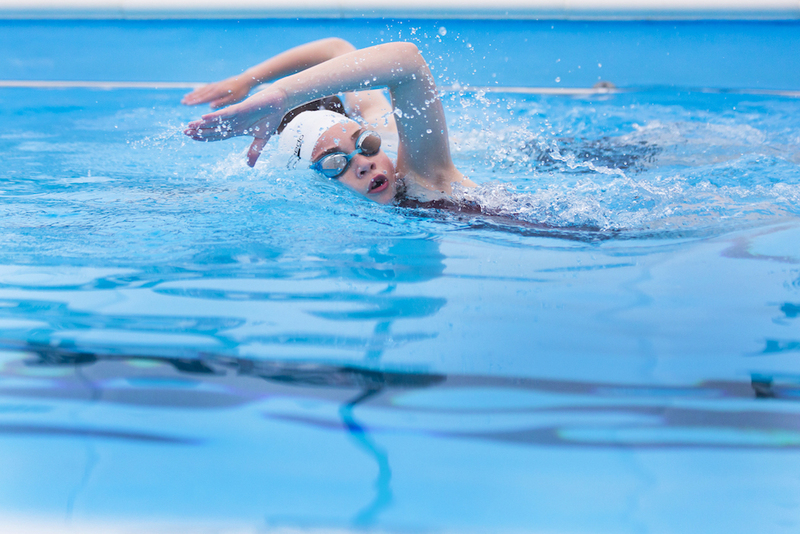 There’s a wide and balanced curriculum, but this is not a hot-housey environment – there’s as much emphasis on drama and sport as there is on maths and English. As well as learning the actual facts, a great emphasis goes to helping the pupils develop the skills to learn. There’s also a strong belief here that children need more than just good academic results, too, so there’s a strong emphasis on building confident, unique and independent children. Class sizes are small – there’s a two-form entry throughout most of the school. About two-thirds of kids stay on to do Years 7 and 8 at Barrow Hills, and for each of these years it’s a single form group. 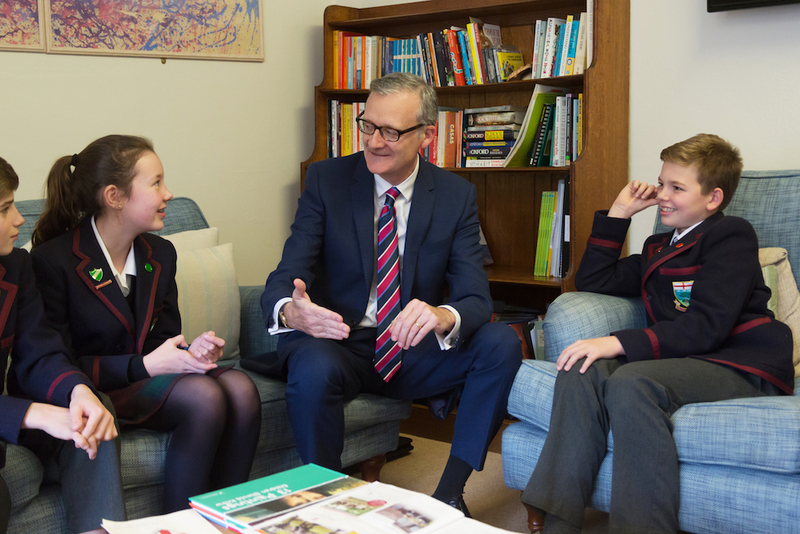 The school is keen for the kids to stay on, believing the school provides more space and a greater opportunity for them to find out who they are and what they want, allowing them to enter senior school with confidence. Kids are taught be specialist teachers in some subjects from Nursery (French, music and sport), and this carries on up the school. By year 5 all subjects are taught by specialists. In Reception, children are taught in smaller differentiated groups, from Year 2 upwards there is streaming based on maths and English, and from Year 5 upwards children are also streamed in languages and science. 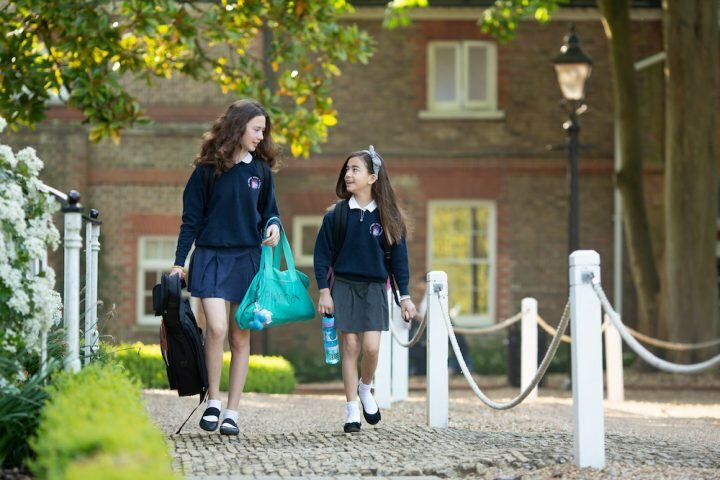 The school has a 100% success rate at Common Entrance, and over the past few years children have been successful at gaining offers at some of the most prestigious schools in Surrey and the south-east – many of them with scholarships – including King Edward’s Witley, Cranleigh School, Charterhouse, Royal Grammar School in Guildford, Prior’s Field, St George’s in Weybridge, St John’s in Leatherhead, Eton, Whitgift School and Portsmouth Grammar. There’s no boarding at Barrow Hills School, but there is a boarding option for children aged 11-13 (Years 7 and 8) at nearby King Edward’s Witley, and in some circumstances for children in Years 5 and 6. Sean Skehan is now in his third year as Headmaster at Barrow Hills, and like almost everyone I met during my visit, has some history with the school. Several years ago his wife held the post of Deputy Head at the school – which gave him his very positive first impressions. Before coming to Barrow Hills, he was Deputy Head Academic at Mayfield School in East Sussex and before that he was Headmaster at St Andrew’s School in Bedford. I warmed to Mr Skehan instantly. He’s friendly and approachable – and it’s clear that he lives and breathes the school’s values. He talks of the qualities expected in pupils and says there’s a high expectation that children will live up to these. They’re expected to be curious, generous, responsible, compassionate, brave, scholarly, truthful and joyful. The nursery and kindy is housed in its own wing of this former home, with direct access outside to their own separate play areas. 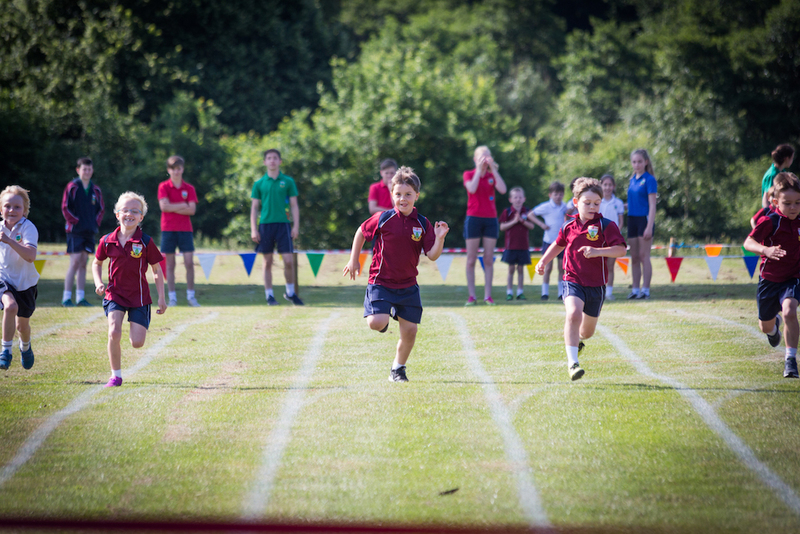 The pre-prep kids benefit from specialist lessons in PE, French and music. The Upper Prep students (Years 7 and 8) are distinguished by their blue blazers – the rest of the school wear burgundy red. It’s consider a rite of passage for the students, and the blazers are presented to each child at a school prize-giving ceremony. 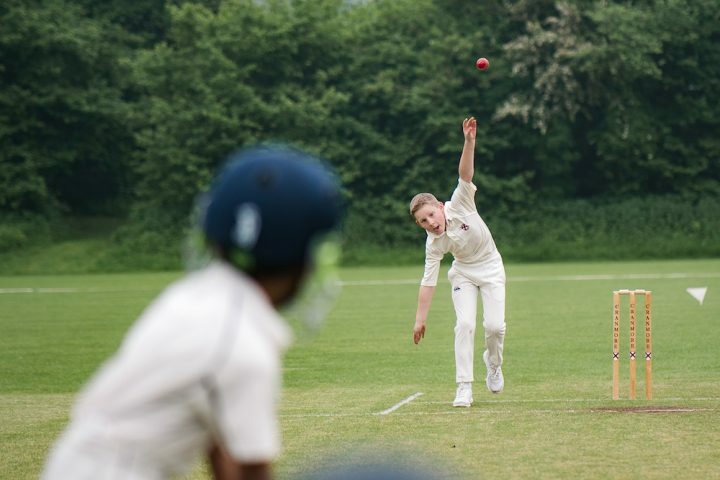 Rather than appoint school prefects, every child in Year 8 is given a captaincy – although they must first apply for the captaincy position they’d like to have. These range from sports and drama captains to pre-prep captains. It’s considered a way for the children to give something back to school life, and is taken very seriously by both the kids and the school. For a such a small school, they turn out incredibly good hockey players – getting through to the National finals in both the U11 and U13s. And perhaps not a quirk, but noteworthy nonetheless: Barrow Hills is a technology-led with every child from Year 3 up given a tablet by the school which they use as a learning and organisational tool. My tour guides, for instance, were sent an email asking them to conduct a school tour, and were expected to send their replies via email. The school day starts at 8.15am for Years 3-8 and between 8.15-8.25am for the pre-prep. There’s a breakfast club from 7.45am. Finishing time are staggered, with Nursery, Kindy and Reception ending their day at 3.15pm, Year 1 at 3.20pm, Year 2 at 3.25 and Years 3-8 ending at 4.30pm. An after-school club runs throughout the school until 6pm, although it’s called Study Club for the Prep kids and just Club for the Pre-Prep. The fees seem pretty good value, given they include morning snack, lunch and match eat. Nursery (full-time): £525 a term for one full day each week; Reception: £3,344; Year 1 and 2: £3,766; Years 3 and 4: £4,739; Years 5 and 6: £4,995; Years 7-8: £5,120. There are generous discounts if you have more than one child at the school: 5% for a second child, and 10% for the third and subsequent children. If older children go on to King Edward’s the discount is maintained. Those who know Barrow Hills say that children grow in confidence and resilience here. 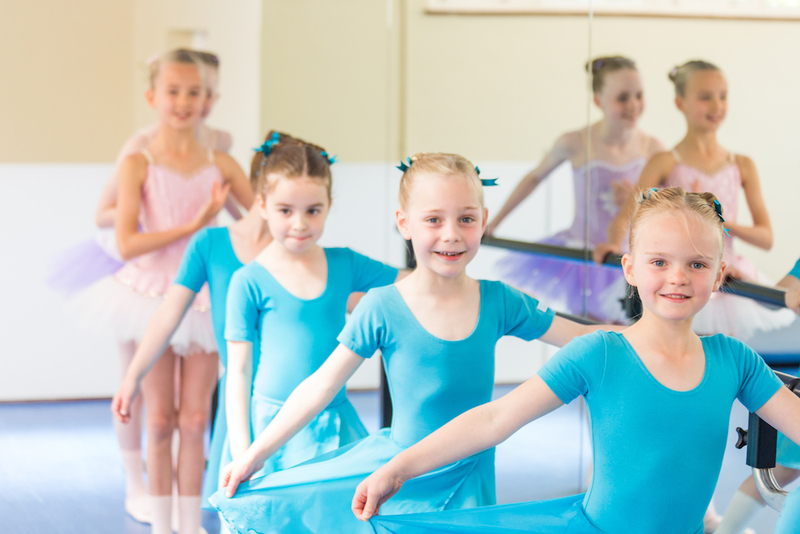 The school looks for talent in the individual and nurtures it – whether that be academic, sporting, artistic or musical. But the school encourages ambition and excellence, and turns out happy and well-rounded children. Parents also love the strong sense of community within the school, which is evident at whole-school get-togethers as well as a yearly parents’ party. Good for: I think most children would thrive here. Yes, it’s an outdoorsy, sporty school, but the arts and everything else on offer are equally strong. The ethos is about finding things that you like doing and getting the most out of life, and who wouldn’t enjoy that? Not for: I’m struggling to think of children or parents who wouldn’t love this school. Although I guess if you’re after a big school, this may not be the one to go for. Dare to disagree? 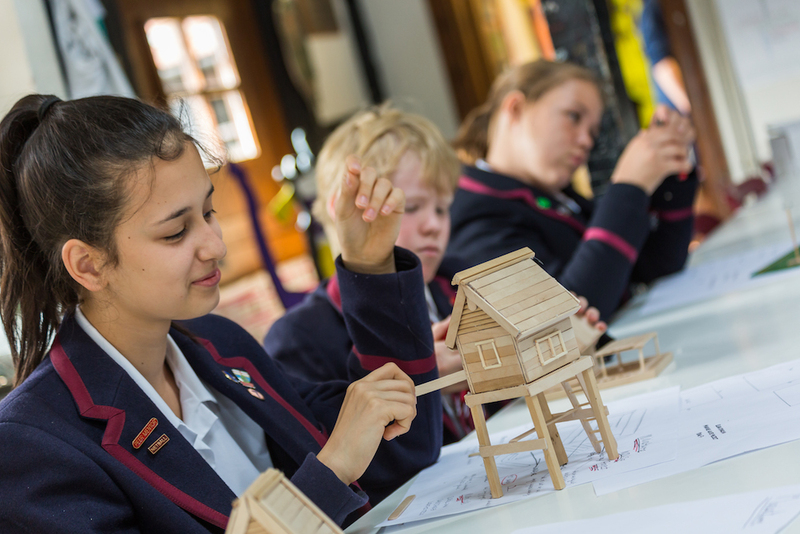 Don’t take my word for it, there are Open Mornings on Fri 5 Oct and Mon 8 Oct from 9.30am. Book here.